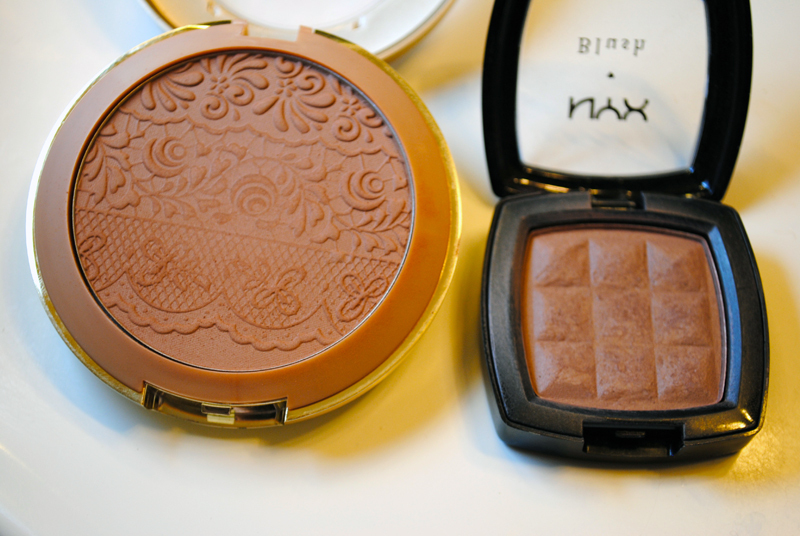 "NYX Taupe blush [right], meet your replacement, Milani powder in Deep Amber [left]"
Hey hey! I have a new paraben-free product I've discovered: Milani's The Multitasker powder in 09 Deep Amber. It's now serving as a replacement to my favorite contour powder, NYX's blush in Taupe. So many bloggers and YouTubers recommend the NYX blush Taupe as the most realistic contour product out there for light skin. The reason? 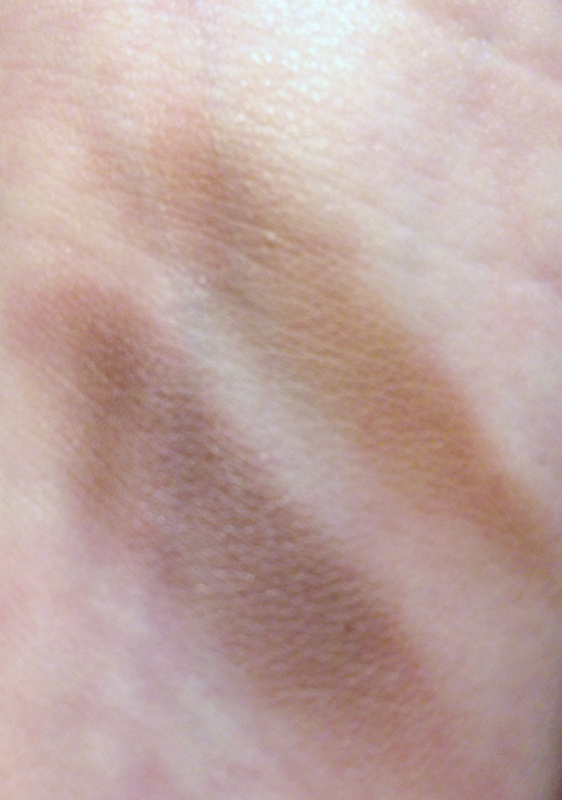 Taupe is so much better for contouring than regular bronzer because it's an almost greyish-purple taupe brown. 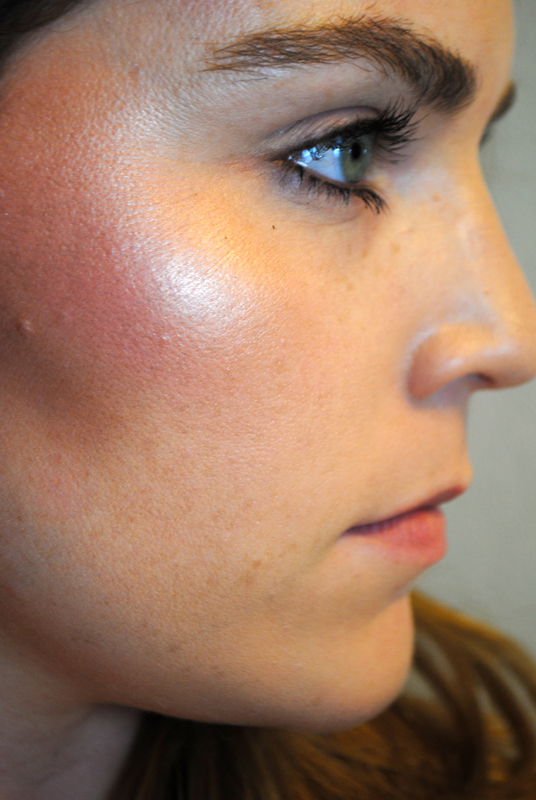 This cooler color makes the contour on the face look like actual shadows and so much more realistic. I've spent the last few months thinking Taupe was my Holy Grail contour! But.. a few weeks ago, as I was starting my paraben-free mission, I went to look at Taupe's ingredients and I noticed that this and all the other NYX blushes contain parabens. NO!!! A few days later, I was at CVS and checked out the Milani section. I'm not too familiar with Milani (I do use the Brow Kit in Light), so I didn't know what I was getting myself into, but I was pretty sure this Multitasker powder had good reviews on Makeup Alley. 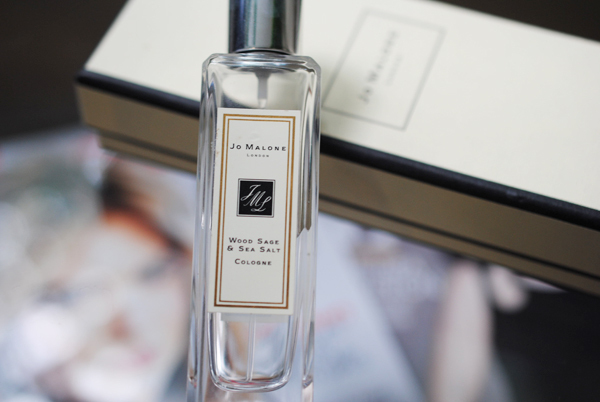 I saw the shade Deep Amber and knew it would be a great dupe to Taupe, and quickly checked the ingredients — no parabens! Yes! 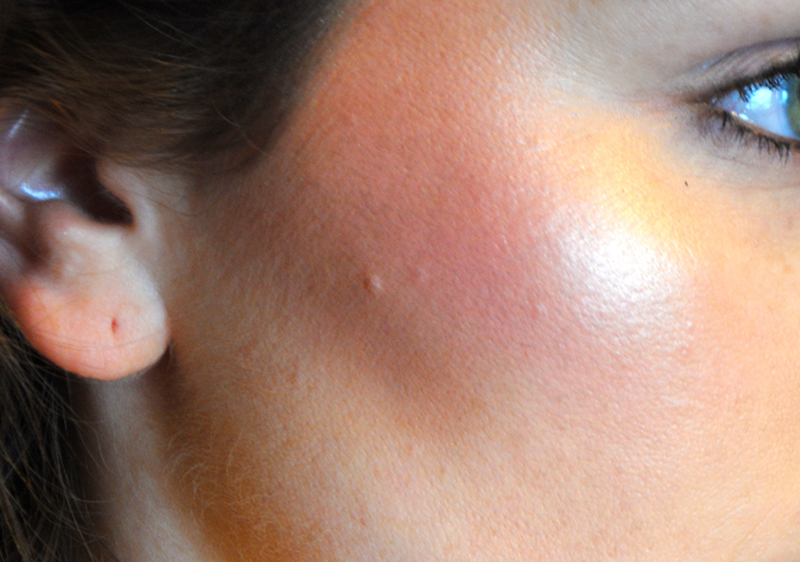 Deep Amber obviously would only work as a contour for lighter skintones, but I highly recommend! It's so so similar. Final Verdict: NYX's Taupe is still the best contour product I have ever owned because of its shadow-like cool color, but you cannot go wrong with Milani for the paraben-free drugstore alternative :) Please let me know if there's another option out there! or they have been gifts from family and friends. Thank you so much for sharing this!! Love it!